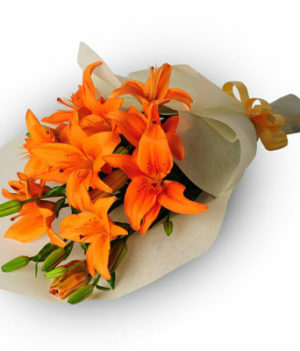 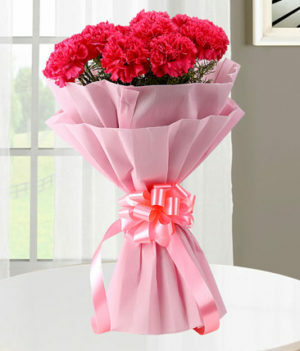 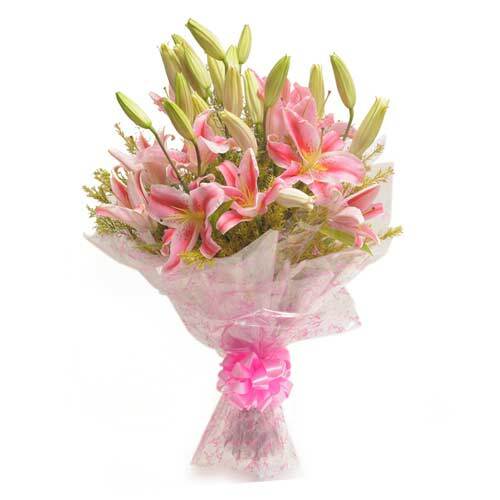 This pretty bouquet of pink lilies is a perfect way to spoil someone you really love and adore. 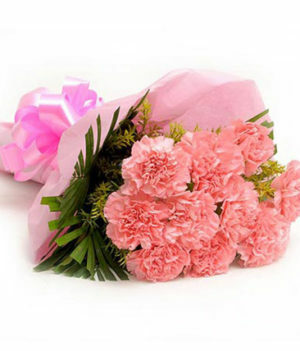 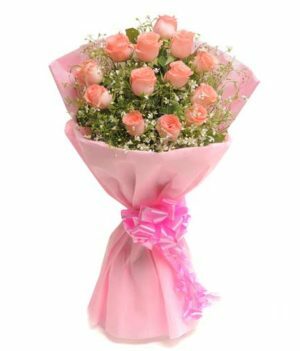 Whether you want to say thanks to someone, or want to celebrate special occasions, this wonderful bouquet exclusively prepared by wishbygift makes for a great choice. 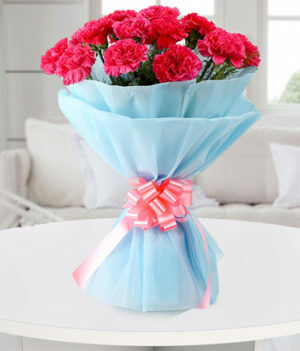 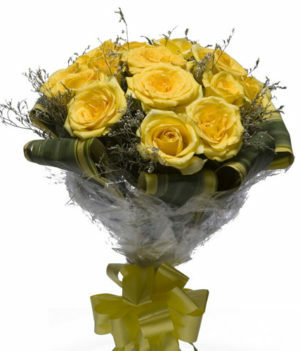 Bring happiness, elegance and romance to the lives of your special ones with this stunning floral arrangement.